PayPal has just launched a new mobile PayPal iOS SDK, software development kit which has been created to enable developers to accept PayPal payments directly within iOS applications. 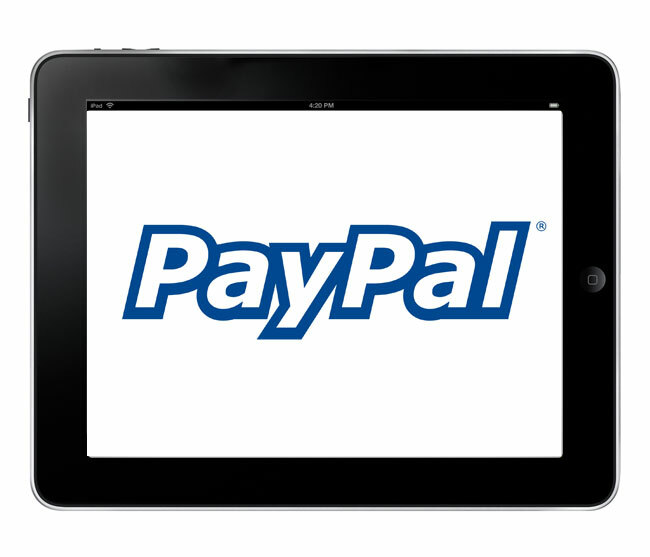 Previously before the release of the new PayPal iOS SDK, users wishing to make a payment to PayPal within an iOS application would have been redirected to a payment page within the Safari browser on their smart phone or tablet. However the new PayPal iOS SDK will enable users to check out within the iOS application they are using, without the need to be redirected to the PayPal website at all. “Mobile SDK – Everyone knows that mobile is changing the way consumers shop and pay, and no one more than developers who must have a mobile presence to compete in today’s environment. We’re launching a mobile PayPal iOS SDK so that developers can deliver great experiences for their customers by reducing friction when it comes to payments. PayPal is hoping to roll-out more PayPal iOS SDK APIs with additional features and enhancements throughout the rest of this year, and as more information becomes available from Paypal we will keep you updated as always.